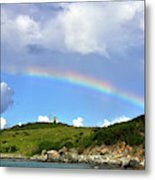 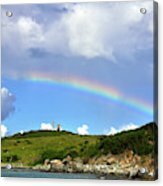 Rainbow Over Buck Island Lighthouse is a photograph by Climate Change VI - Sales which was uploaded on November 9th, 2018. 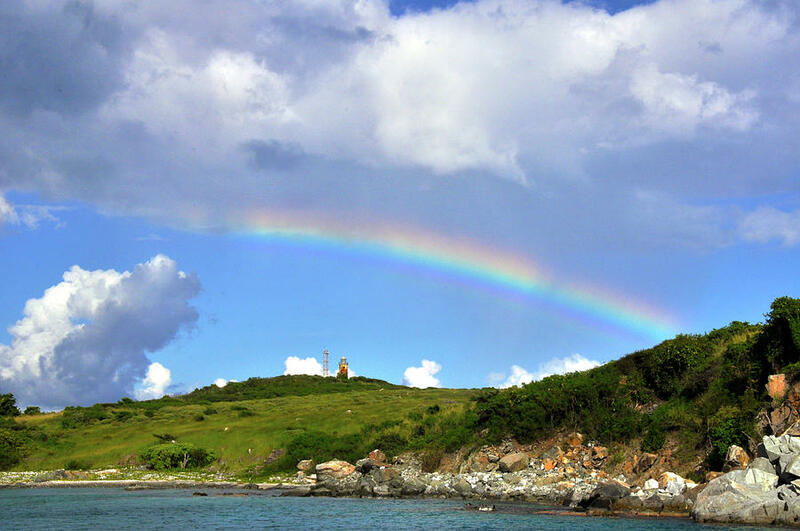 Buck Island National Wildlife Refuge, St. Thomas, Virgin Islands. 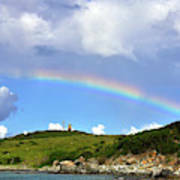 There are no comments for Rainbow Over Buck Island Lighthouse. Click here to post the first comment.